﻿ Like many quilters, I have the luxurious problem of too many fabrics languishing in my "stash." I am not getting any younger, and neither are they. It's time to do something with them. I have been paralyzed for way too long on the best way to utilize them. 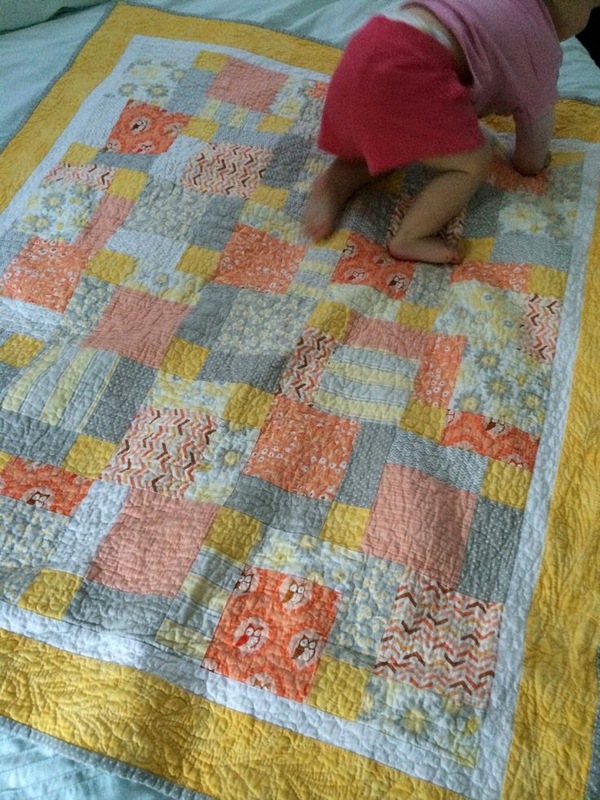 I was not at all interested in making a quilt for many years for some reason. I had done that for a long time and was over it. But now those fabrics keep calling me. "Hello! We want to be used. We want to become something beautiful." These fabrics are beauties that I have collected over the years; fabrics that I like a lot, and am hesitant to cut--even though that is what I bought them for. 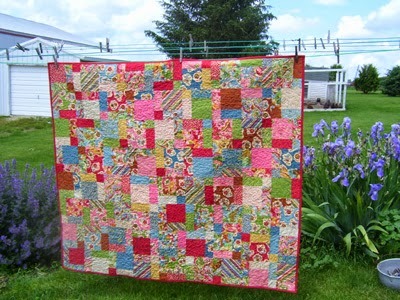 That's a pretty typical quilter's dilemma; not wanting to cut into your prettiest fabrics. Silly, I know! Then, months ago, I started seeing something called the "Disappearing (or Hidden) Nine-Patch" pattern on Pinterest. I loved it right off. 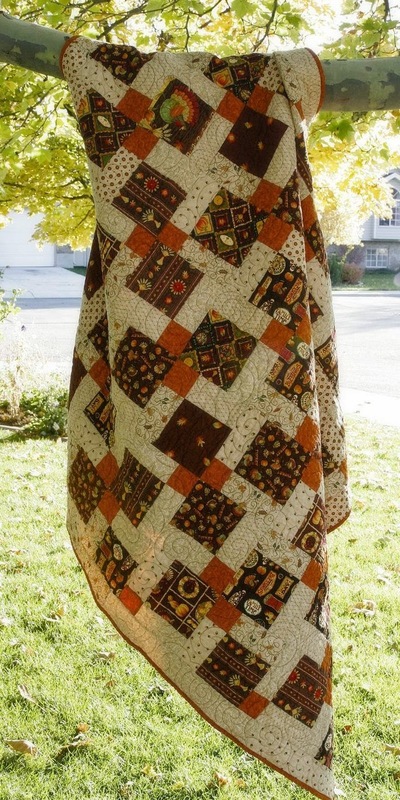 It is the perfect--both easy and gorgeous--way to use up scraps! There are no rules in how you arrange them, unless you want to make a rule. I have decided that for my own quilt I will not worry about what color goes where. The most important design secret I learned in all of my years of quilting is that the colors you use are not as important as the hues: Lights, Darks, and Mediums. So my rule for what I am calling my "Upscale Nine Patch" quilt is that all of my Darks have to go on the outside corners of each nine patch, and all of my Lights have to go in between the Darks, and there will be one Medium in each center. Being autumn right now, I decided to utilize my large stash of "fat quarters" autumn colors in shades of browns and related colors. A fat quarter is a half of a half of a yard. I figure that for a queen sized bed I need to cut around 100 Darks, 100 Lights, and 25 Medium squares. Here is how I am laying them out. The corners don't need to match; they just need to be all Darks. None of it needs to "match"; a good thing! Once you lay out your nine patches just stitch them together with a 1/4" seam, press your square flat, and lay it back onto the cutting table. Then cut in exactly in half twice. Cut across the exact middle in each direction. You now have four blocks; each with a large Light, a small Dark, and a smaller Medium. Now you can rearrange them into any pattern, or randomly into no pattern at all. So far I only have my Light squares cut out. Who knows how long this quilt will take to make. But quilting was never supposed to be a race. I hope to slowly enjoy the process. Lovely and so sad...I'm afraid I must delete your blog. Nothing personal...just need to maintain what little self-respect and sanity I still have. 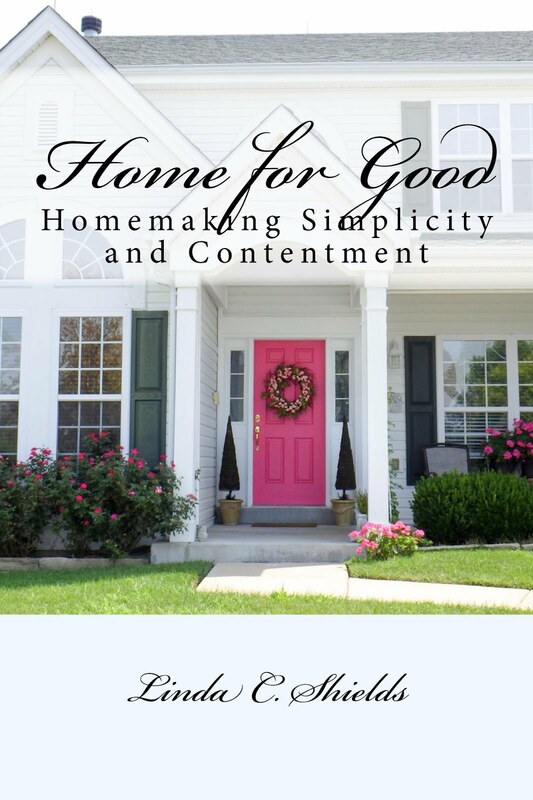 I feel so unworthy after reading about your sewing, cooking, decorating, eBaying, entertaining. Love you dearly....but you are exhaustingly brilliant!!!! I of course am assuming that is a joke! Beautiful fabrics! I've been wanting to try the disappearing nine-patch. Looking forward to see how your quilt turns out. Quilting is not my thing, I'd actually love to start knitting (like I did when I was much younger), but I do get excited when I come across vintage granny square ones. It looks great Linda! Oh, I do love granny squares, too! I admire anyone who has the patience to knit; not my thing!